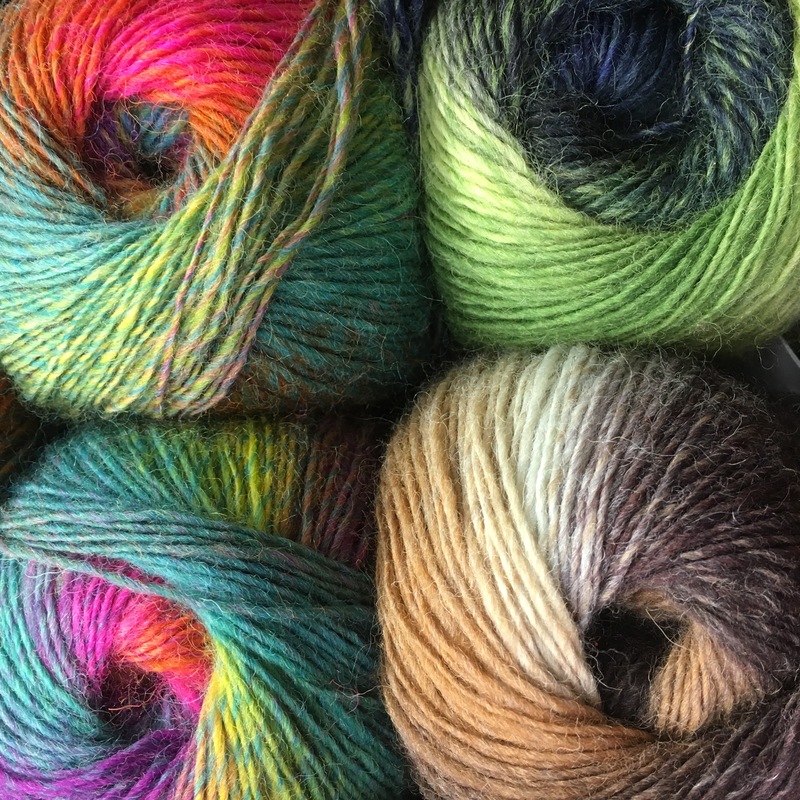 Sock yarn is the ideal weight for knitting socks of all shapes and sizes. Available in a wide variety of fibres, common yarn blends include merino wool, wool reinforced with nylon, bamboo, silk blends and alpaca. Liss Wools also provides a range of sock patterns, so even novice knitters can give socks a try.